Protocol veterans Maximals and up-and-comer Boothed are already preparing for festival season with their new, dual-sided EP “Up & Down.” The premiere track “Up” draws heavily from electro influences with weighty basslines and grimy synths, making for a bass-heavy good time. On the flip side, “Down” employs bouncy progressive melodies and funky grooves that’s sure to be a hit on the dancefloor. 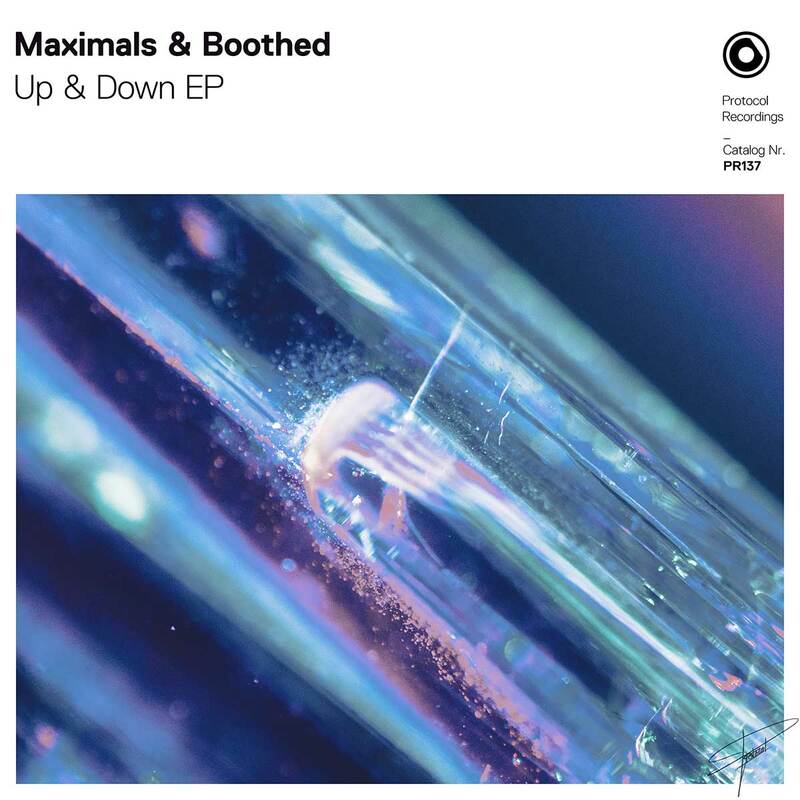 “Up & Down” is Maximals’ sixth release on Protocol, following “Pressure” with Sam Void in fall 2018. Young Italian producer Boothed has previously released two singles on Dannic’s Fonk Recordings, and Protocol is proud to welcome him to the family!